Home » Uncategorized » Festive Fun! 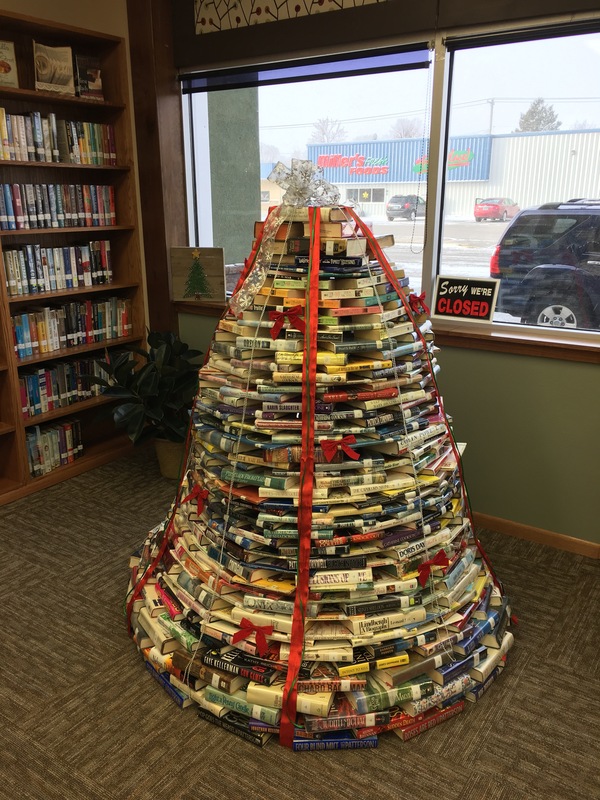 Special thanks going out to Iris, our resident library elf, for getting this lovely tree going. What a fun and festive tree we have. By hankinsonlibrary in Uncategorized on December 7, 2016 .